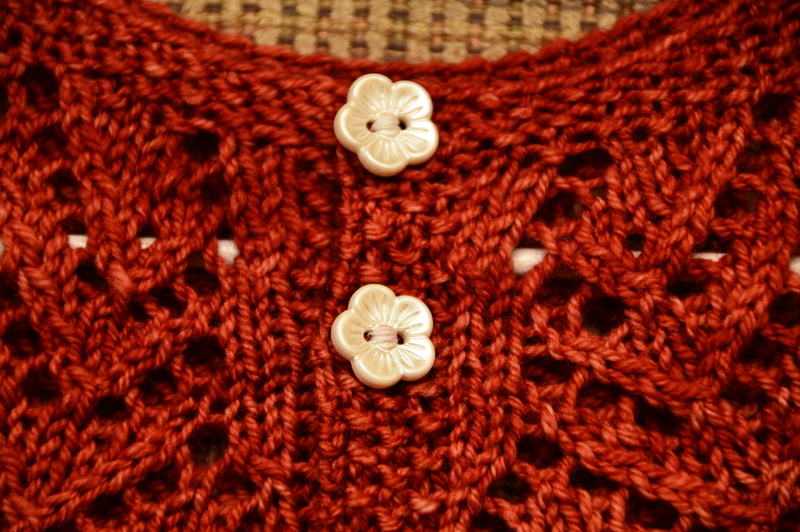 I have been trying really, really hard to get some good pictures of this sweater. 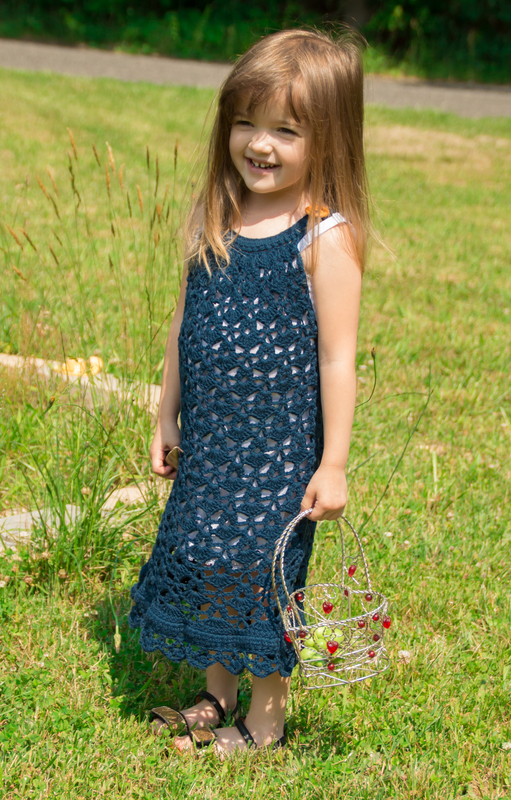 Unfortunately, a combination of the weather and my toddler model has not allowed that to happen. 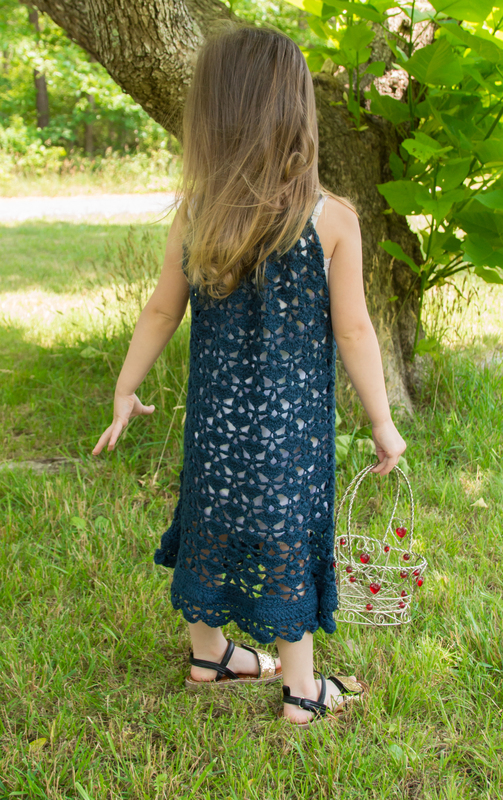 Maybe this fall I’ll be able to get better pictures! 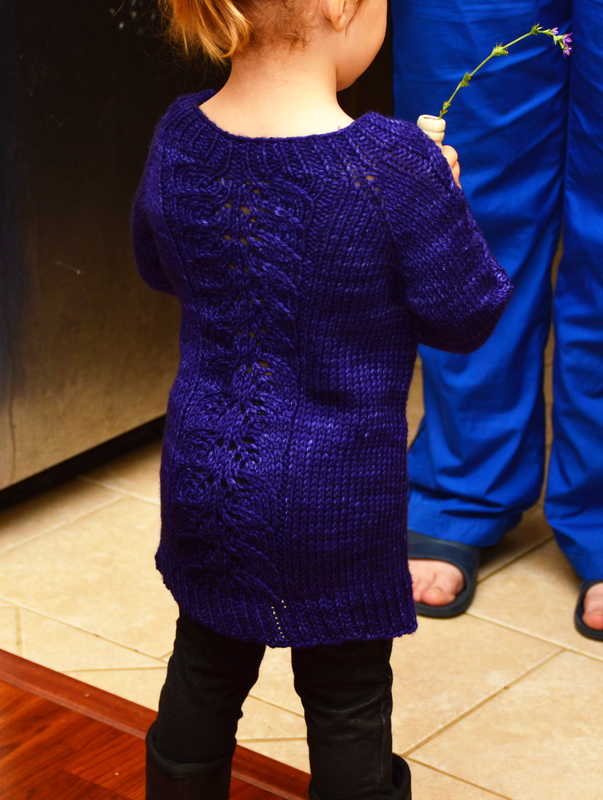 Eva’s Bloomsbury Sweater from the back. 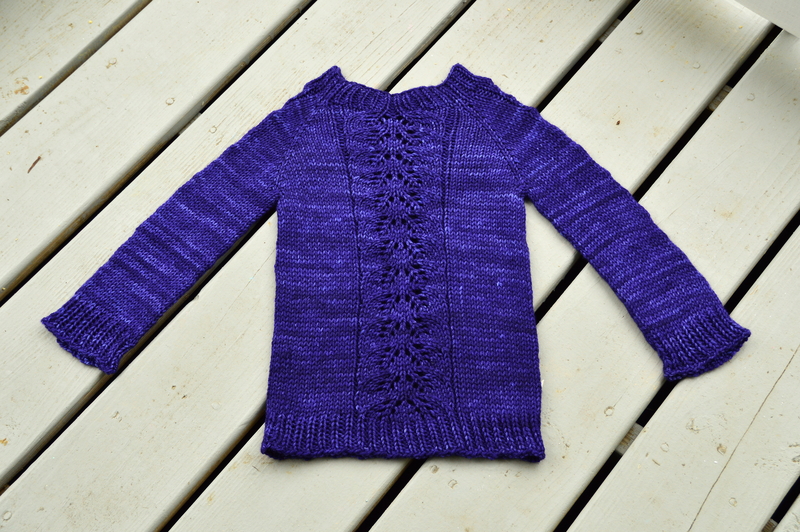 Eva’s Bloomsbury Sweater from the front. 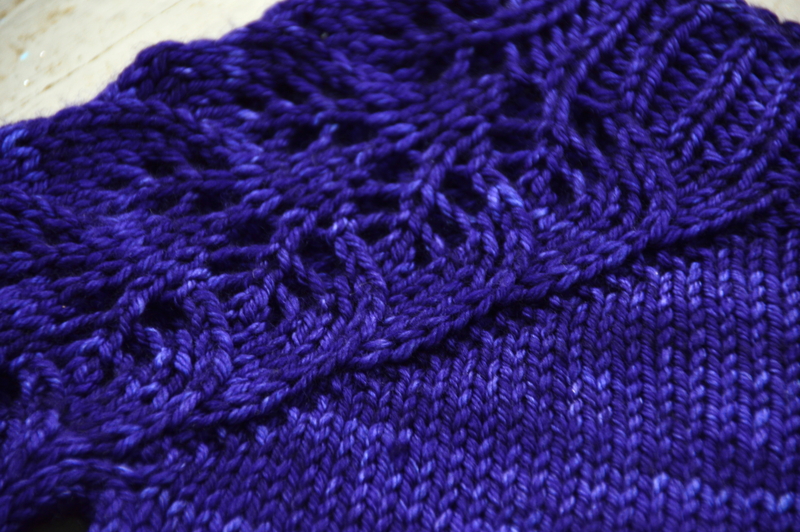 Close-up of the lace pattern on the sleeves. 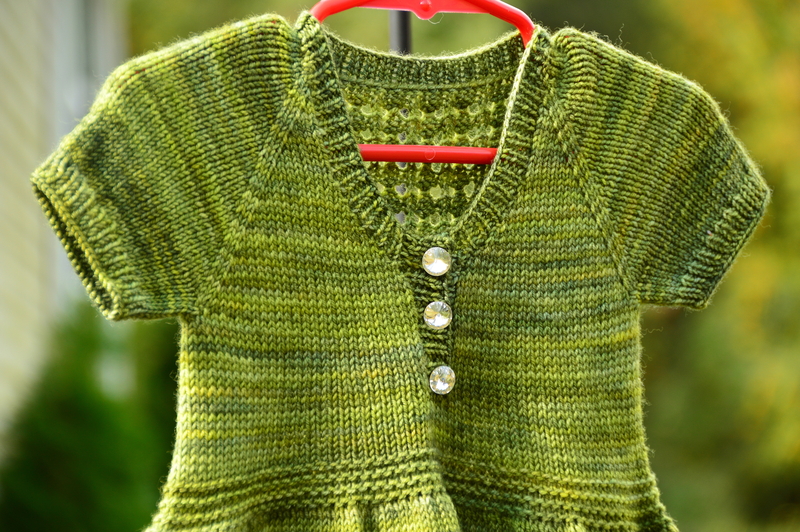 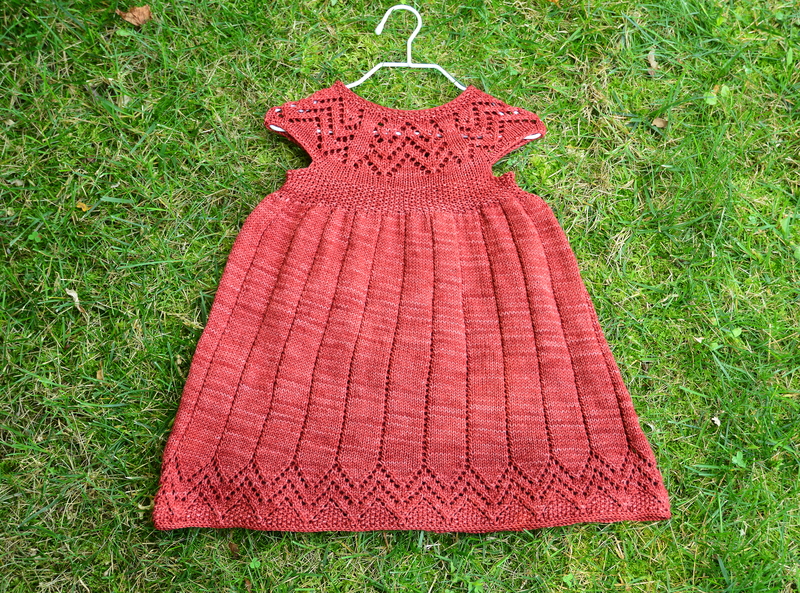 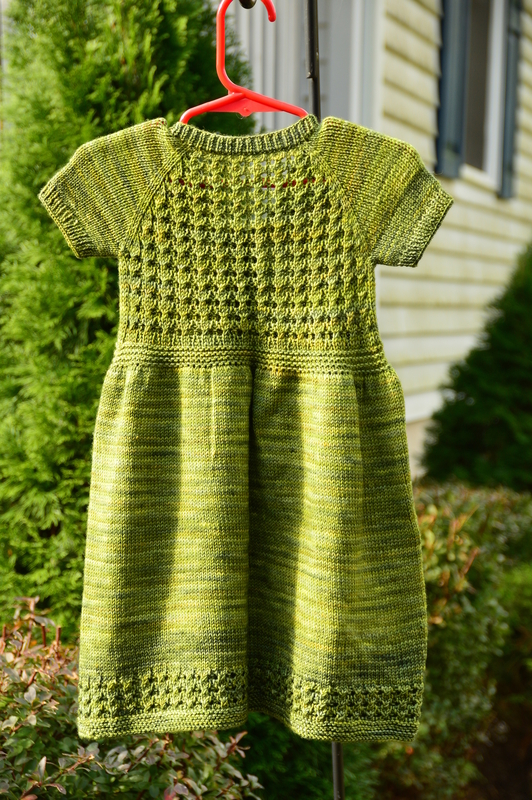 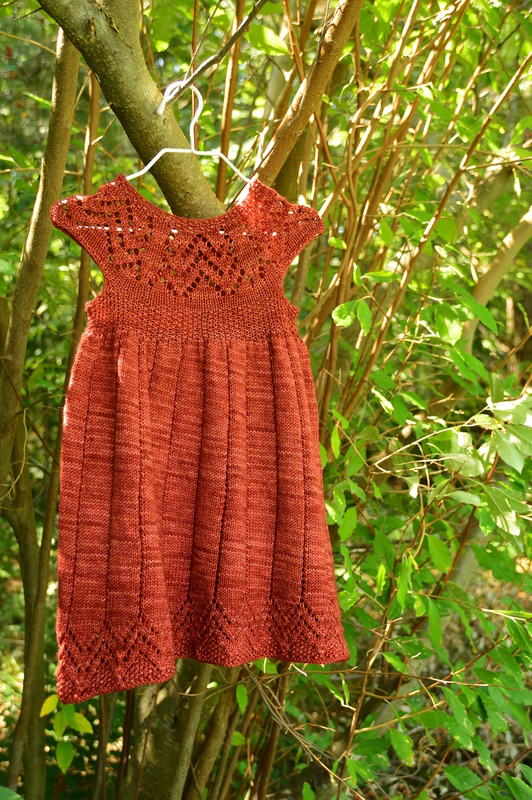 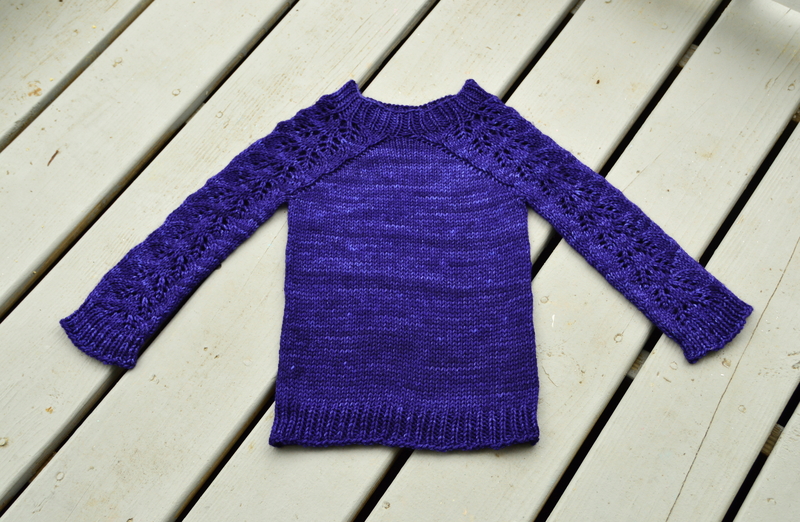 This lovely little sweater was knit from the Bloomsbury Kids pattern. 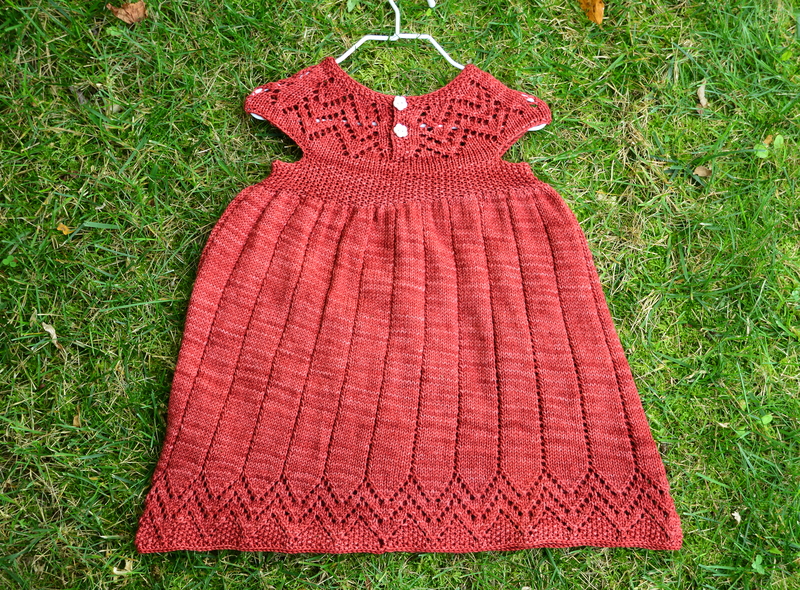 I knit the two year size, even though Eva will be around 3 when she starts wearing it. 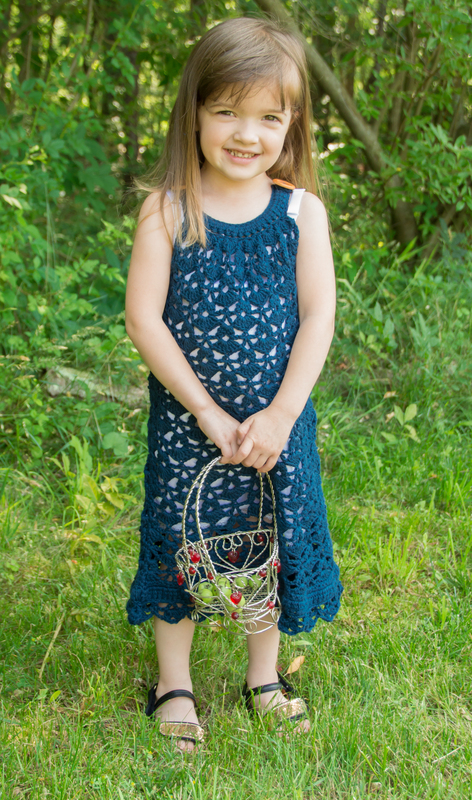 She’s pretty petite, and judging by the following pictures, I think I made the right decision. 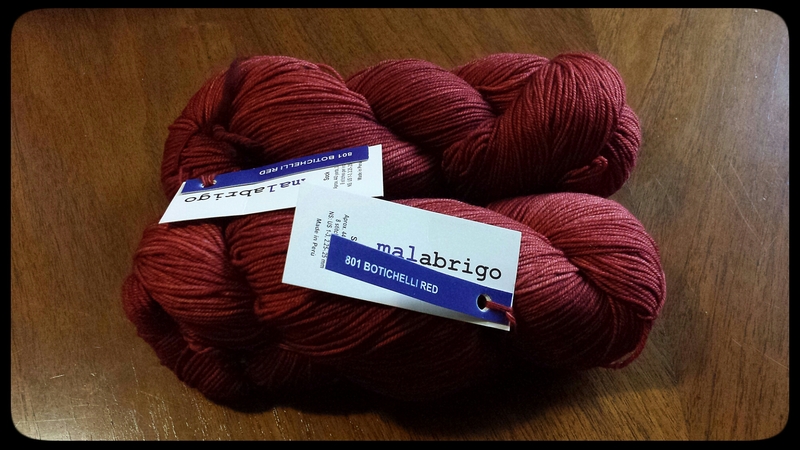 I used less than two hanks of Malabrigo Rios in “Purple Mystery.” Love the yarn, love the color. 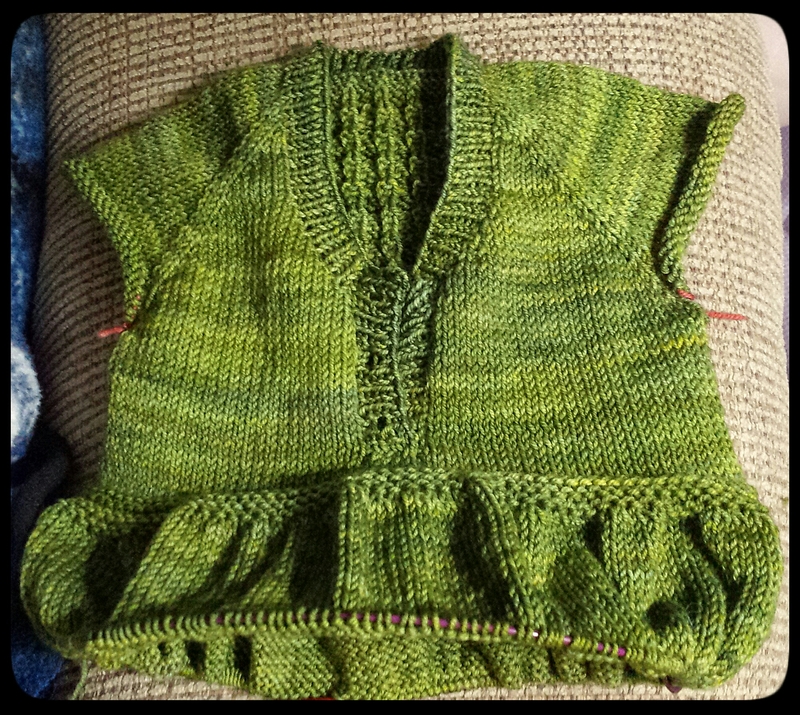 I went up a needle size to size 10 for the body of the sweater. 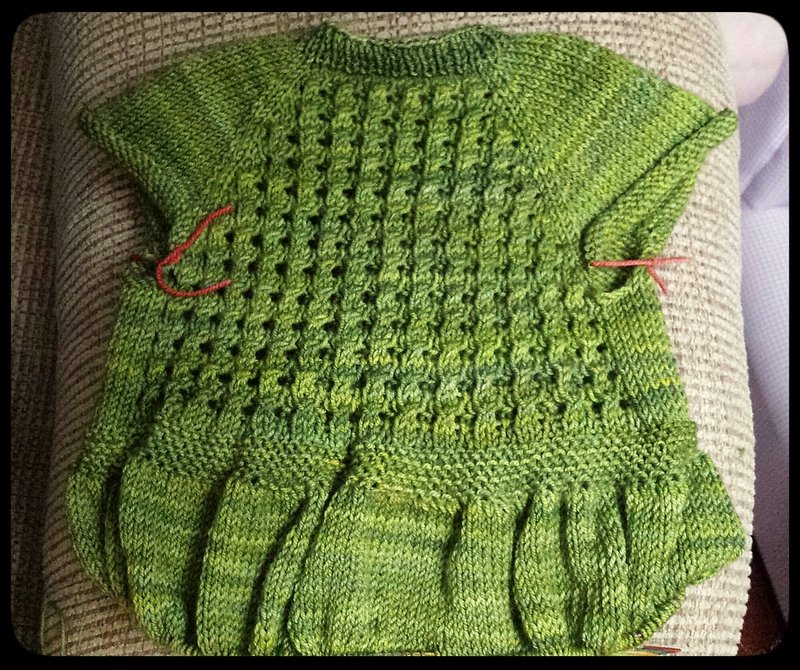 I used 9’s for the ribbing. 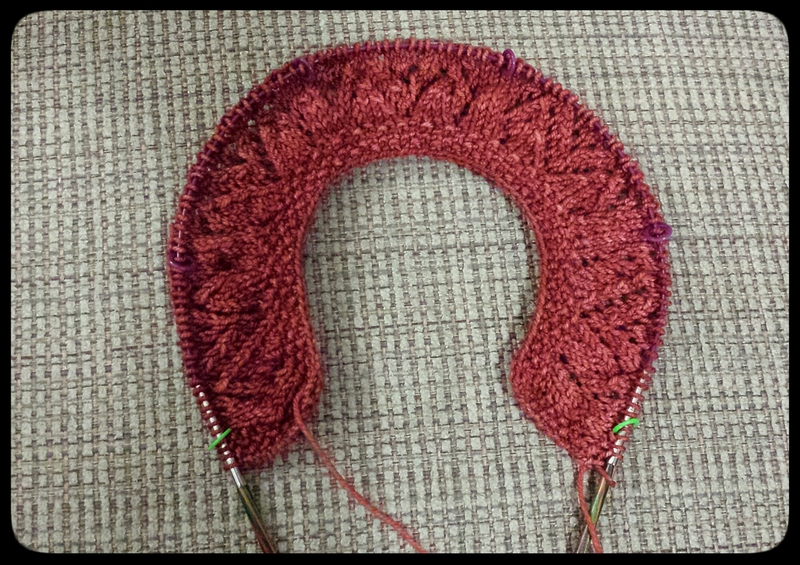 I’m not a fan of the loose ribbing, but I’ve grown to accept it. 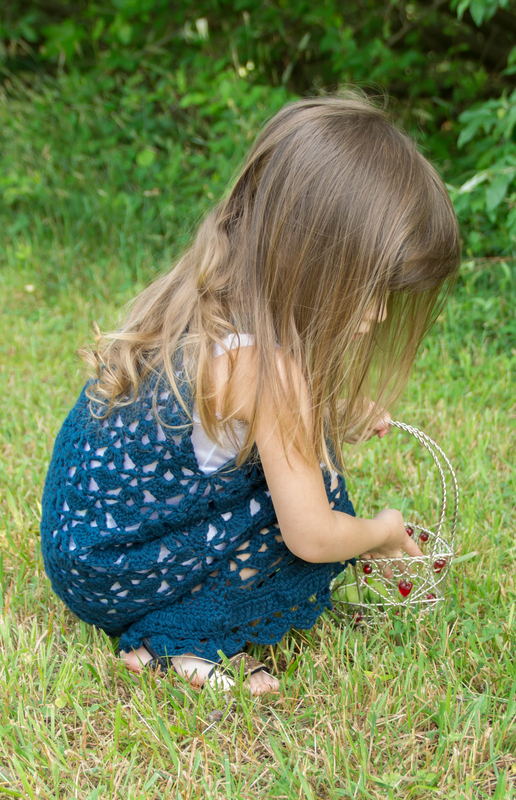 Eva thinks her new sweater is wonderful, and every time she sees me knitting, she asks me if I’m making her another sweater. 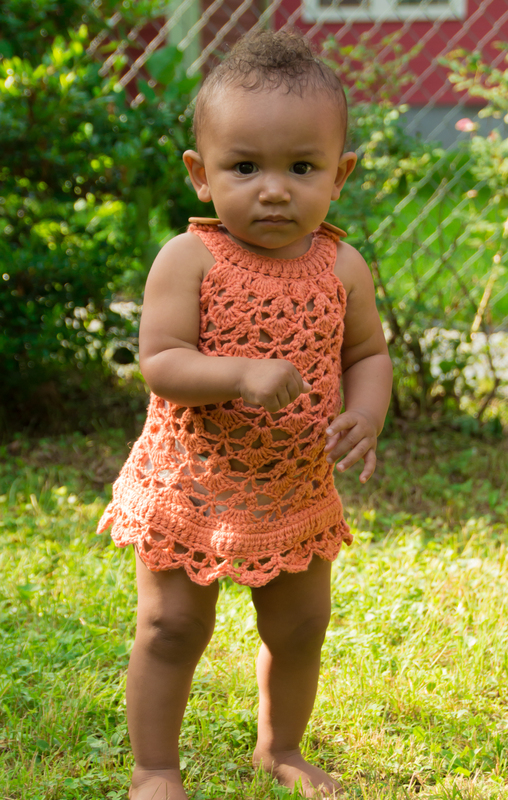 🙂 I hope she’s just as enthusiastic about it come fall! 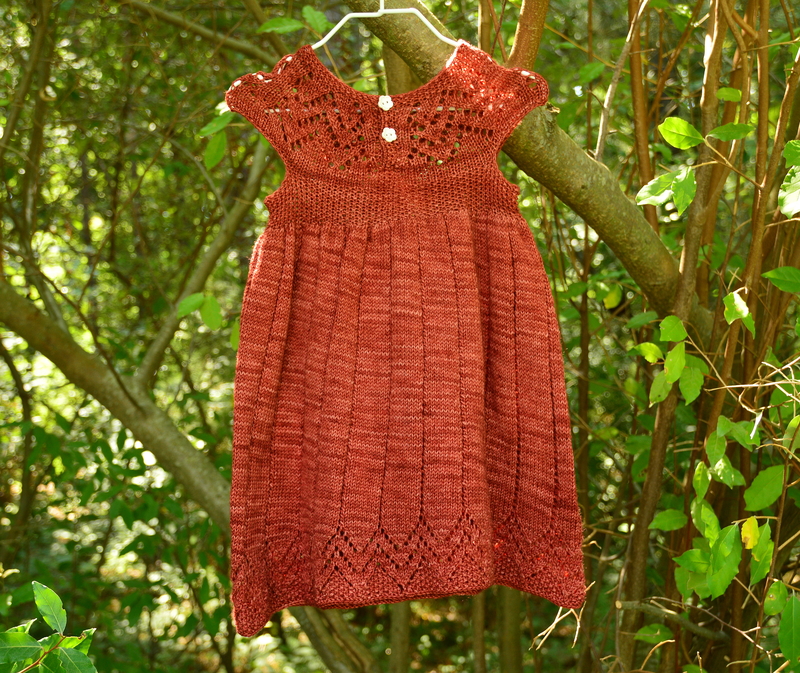 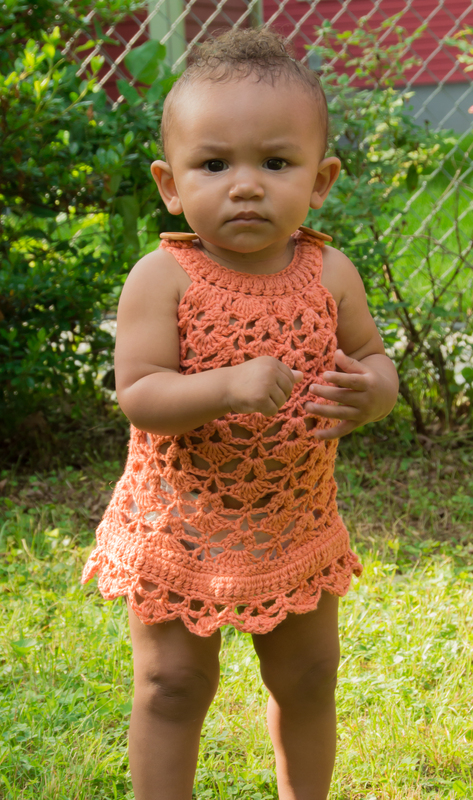 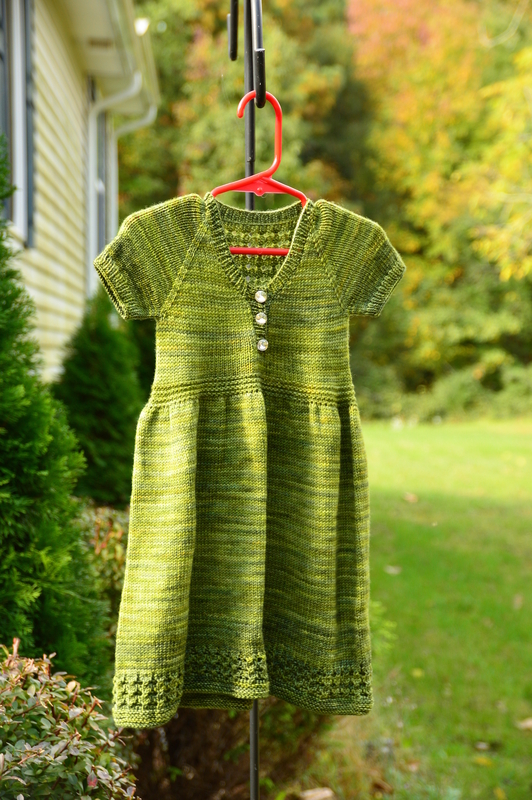 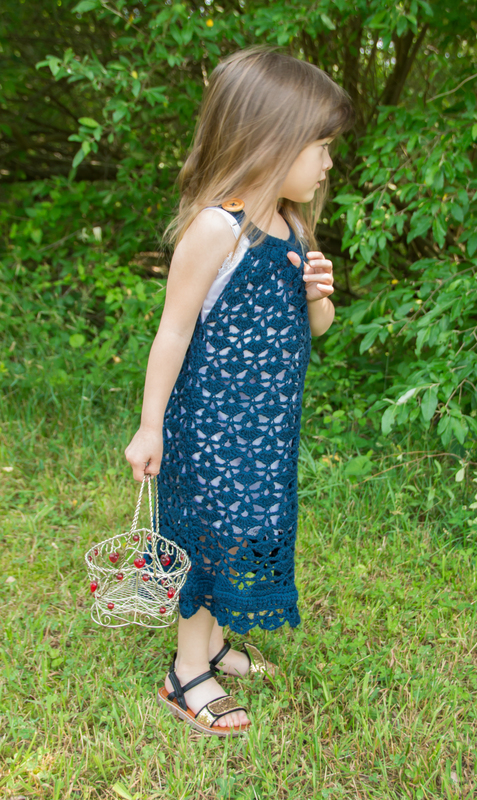 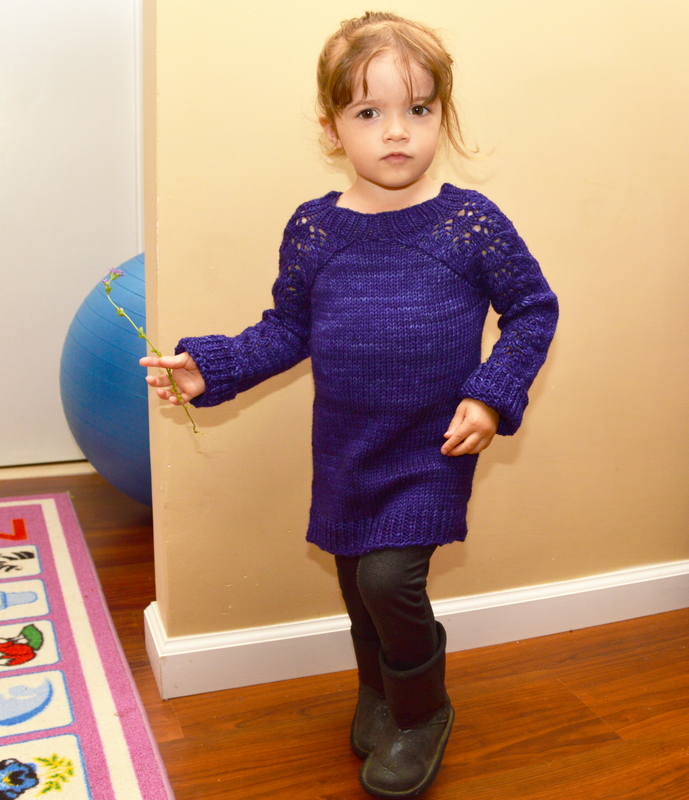 Categories: Knit | Tags: baby, handmade, knit, knitting, lace, merino, pullover, purple, sweater, toddler | Permalink.